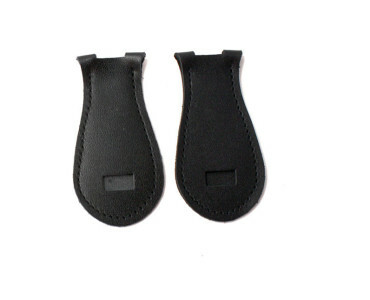 These pads fit over the buckles of our leather toe straps to protect your shoes from abrasion from the back of the buckle. 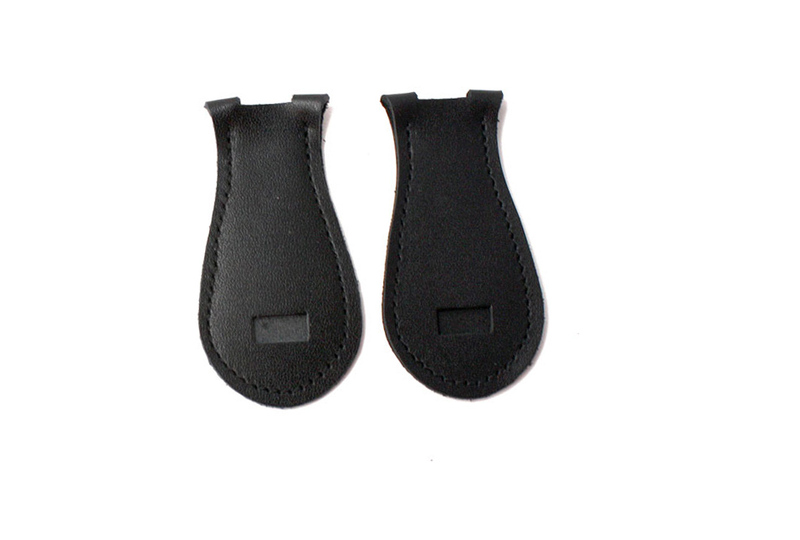 They may fit other brands of toe straps as well. Black only.